On 1st October 2018, HUAWEI Consumer Business Group, announces that the new MateBook will be arriving in Malaysia soon! Featuring the future of computers, both interaction modes and product experiences are expected to be more innovative with this impending arrival of notebook. Putting consumers’ interest as priority of all, HUAWEI strives to deliver a seamless and all-in-one digital lifestyle. The computer market has stopped growing and is becoming more saturated – which should be more reliant on innovation to meet customer’s needs. Riding on the trends, cutomers can look forward to an upgrade in terms of bigger display, touch-able screen and immersive audio experience. 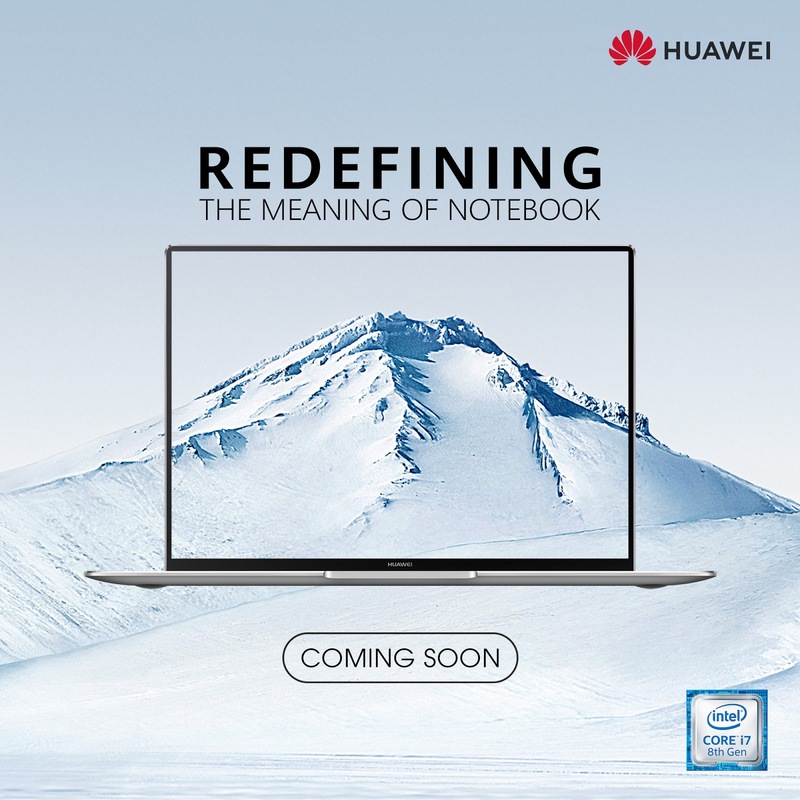 Stay tuned as HUAWEI is bringing probably the best notebook in the world to Malaysia soon.